Welcome to our October instalment of Things We Love. A little something we hope will help you to get to know us at GV a little better. This month we’re sharing the spooky, magical things we’ve loved, new technology we’ve been looking at which could be applied to digital OOH, and some wonderful Halloween creative! 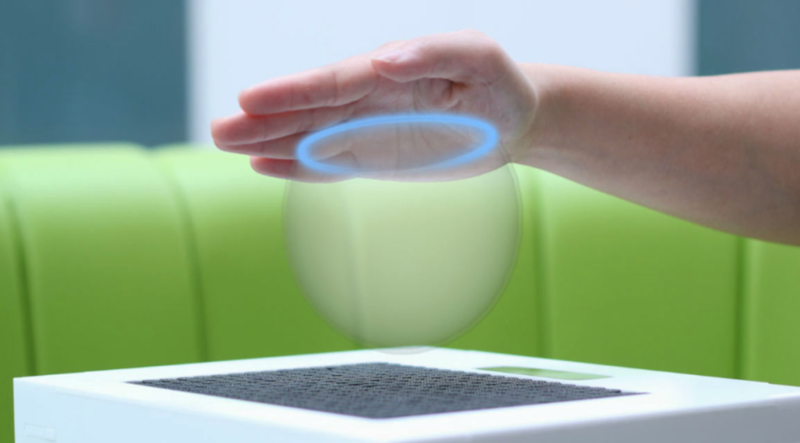 Ultrahaptics creates the sensation of touch mid-air. Imagine adding Ultrahaptics to a Digital OOH installation – it would give the user a much more immersive 4D experience. Perfect for adding a ghoulish surprise to creative! 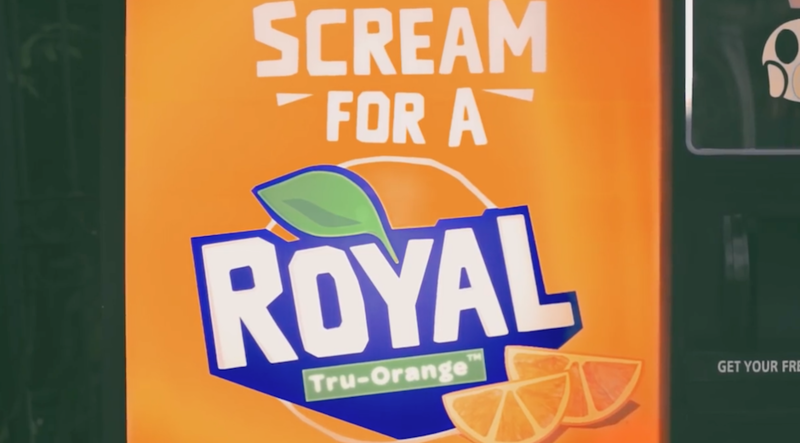 Vending machine stunts aren’t anything new, but I love the twist with this one from Royal Tru-Orange. Taking trick or treat literally, people definitely wouldn’t have been expecting it and it’s great for social sharing. It’s fun to imagine how something similar could be replicated with digital OOH.